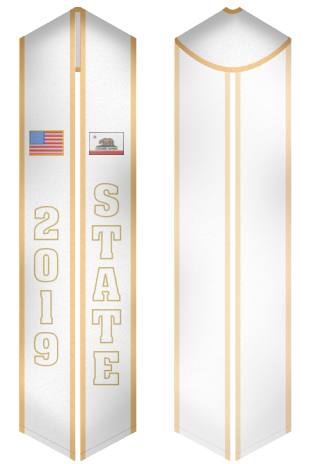 Beautiful and high quality designed graduation stoles are available in a wide selection of brands, designs, colors, materials, sizes and prices. We offer graduation stoles for scholastic graduations and occasions of different types. 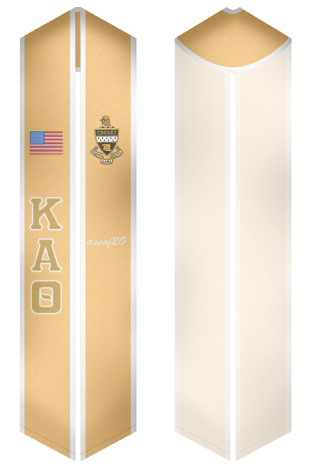 You can wear our graduation stoles on your College Graduation, High School Graduation, Greek Fraternity and Sorority Graduation events. All graduation stoles, which are available for sale in our store, are made of the highest quality materials. This means that these products will serve you for a long time. Also, graduation stoles are well-designed and look perfect. Some graduation stoles come with personalized text and embroidery. Here, you can buy high quality graduation stoles of the best manufacturers at the most affordable prices.